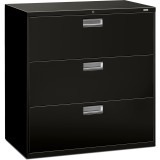 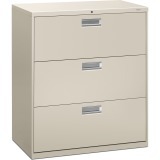 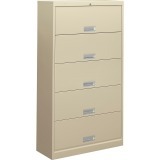 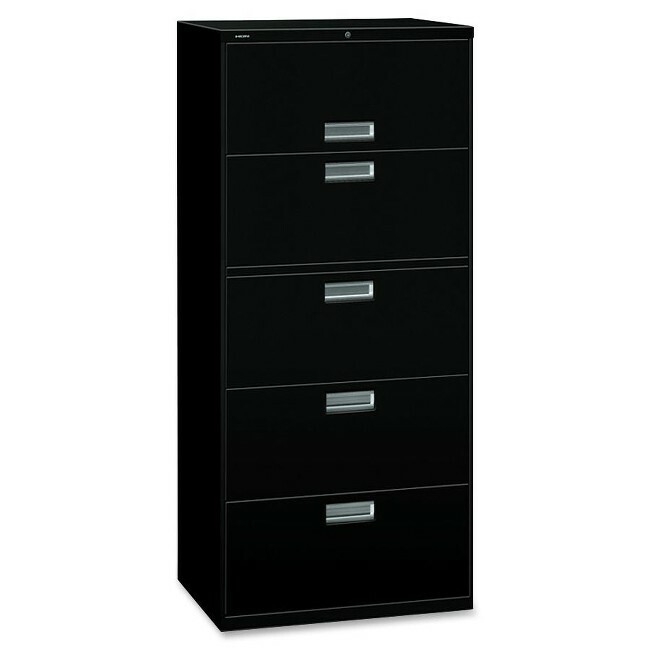 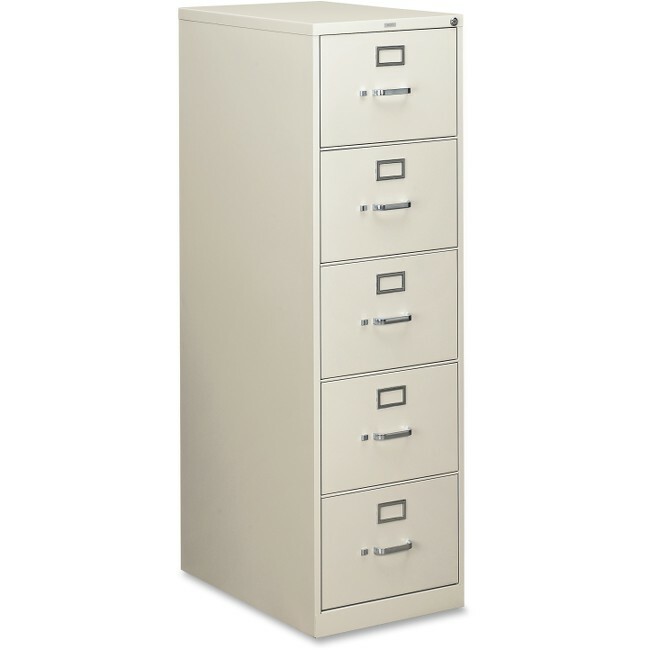 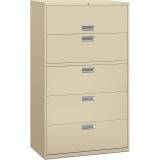 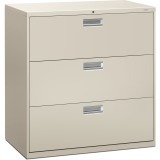 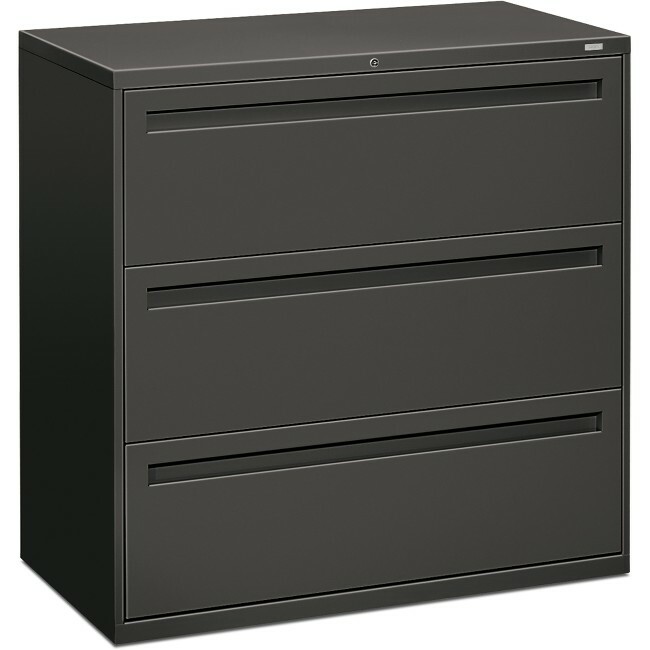 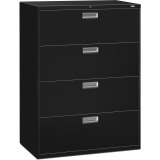 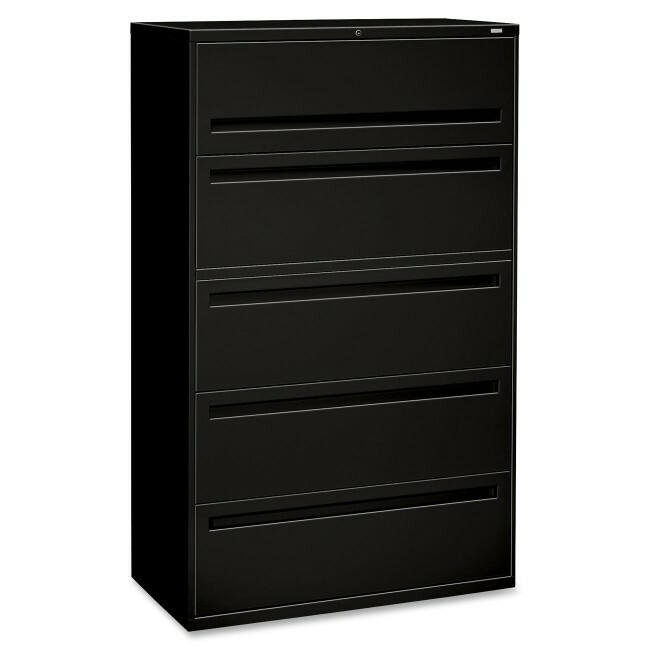 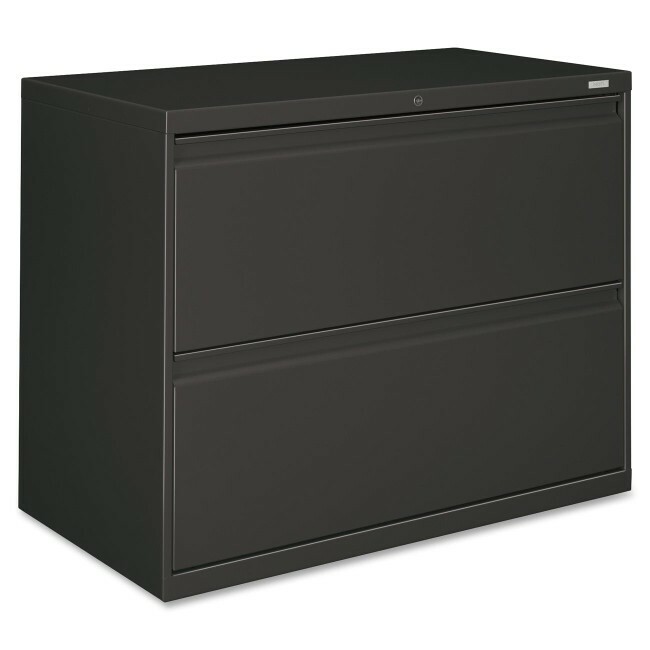 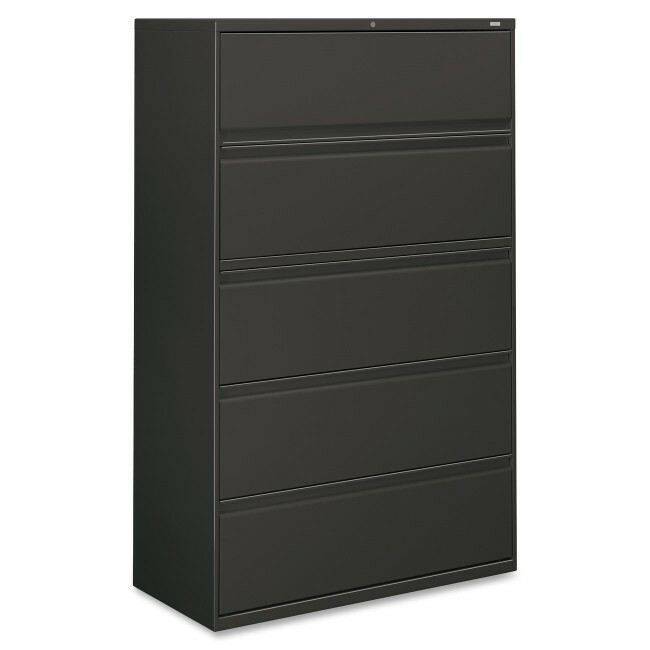 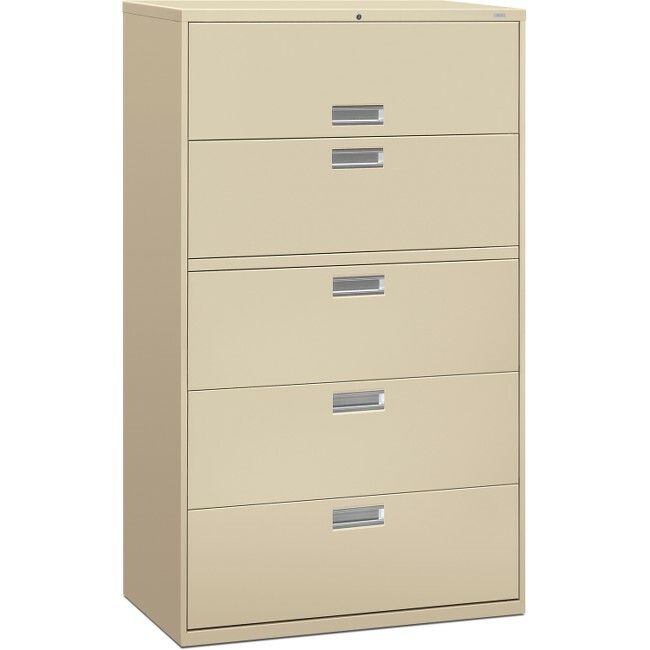 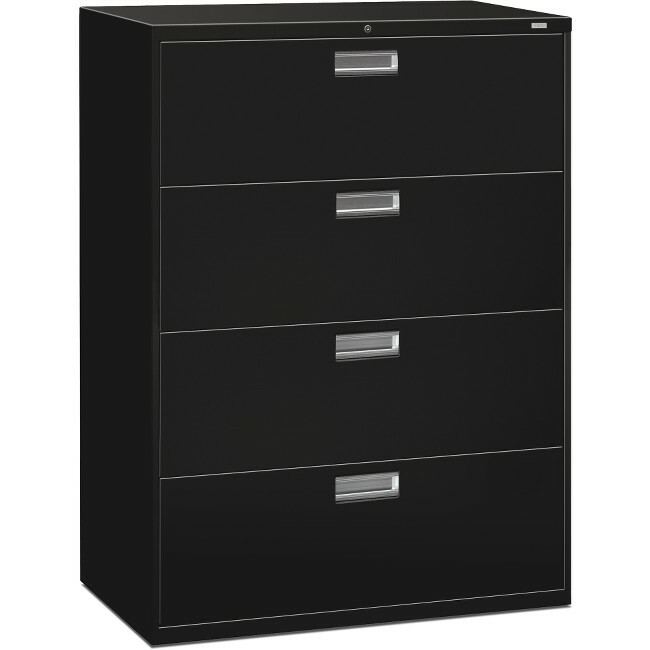 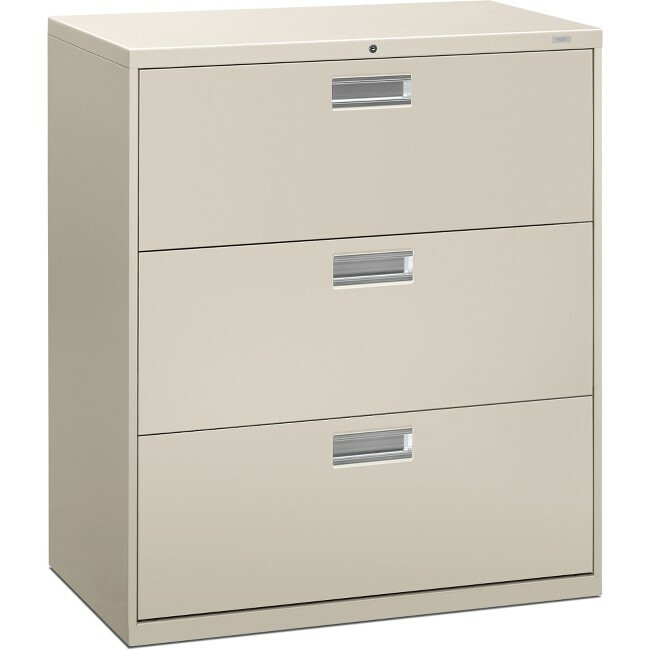 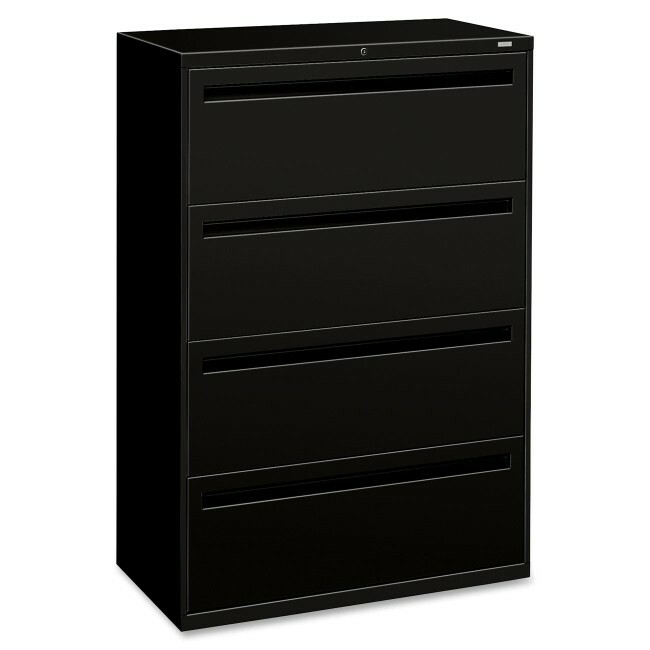 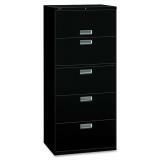 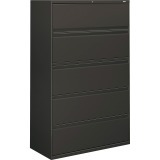 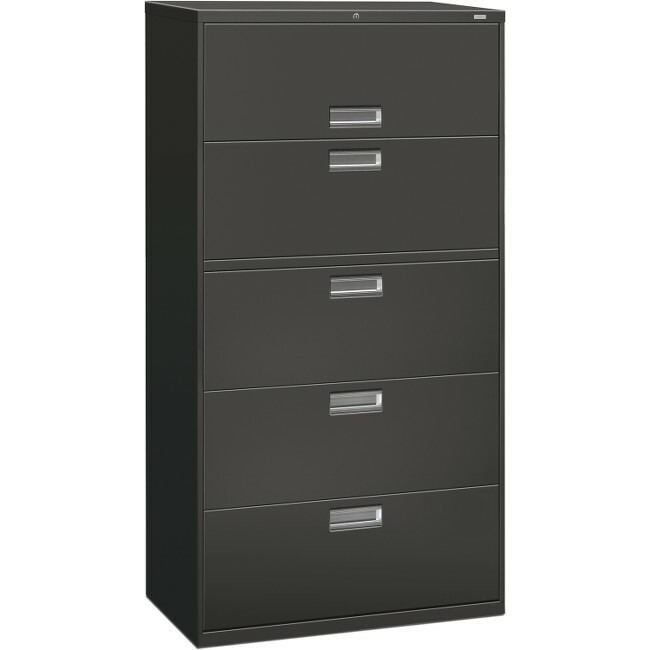 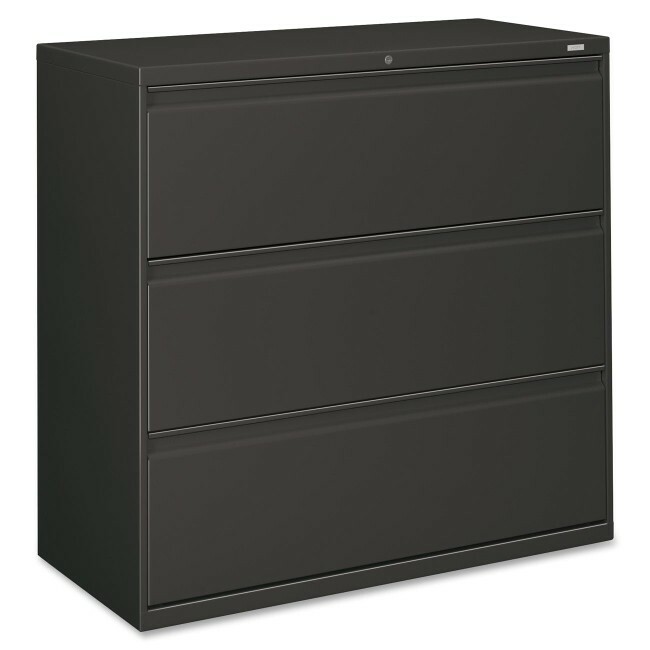 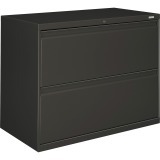 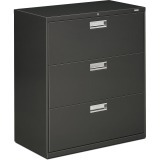 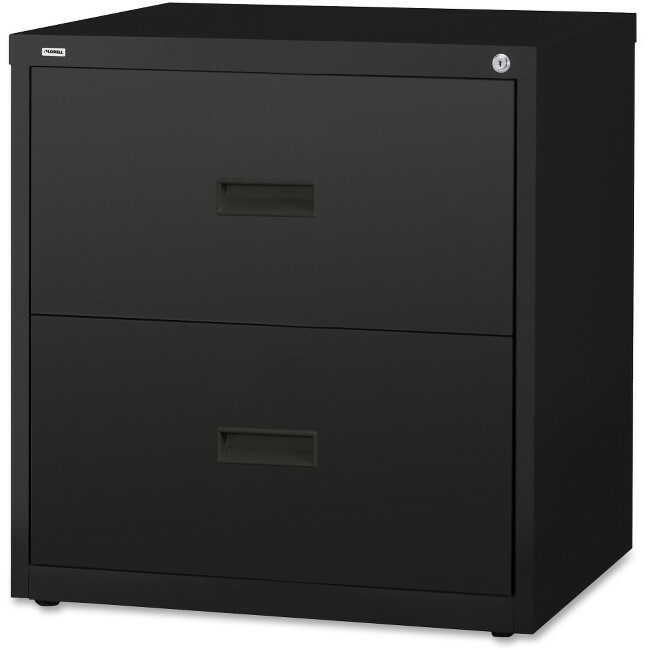 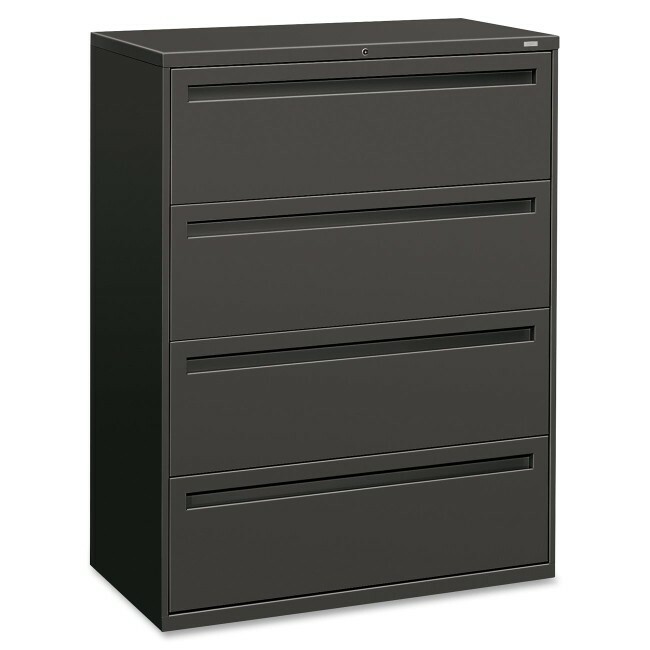 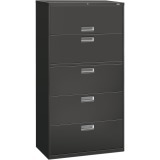 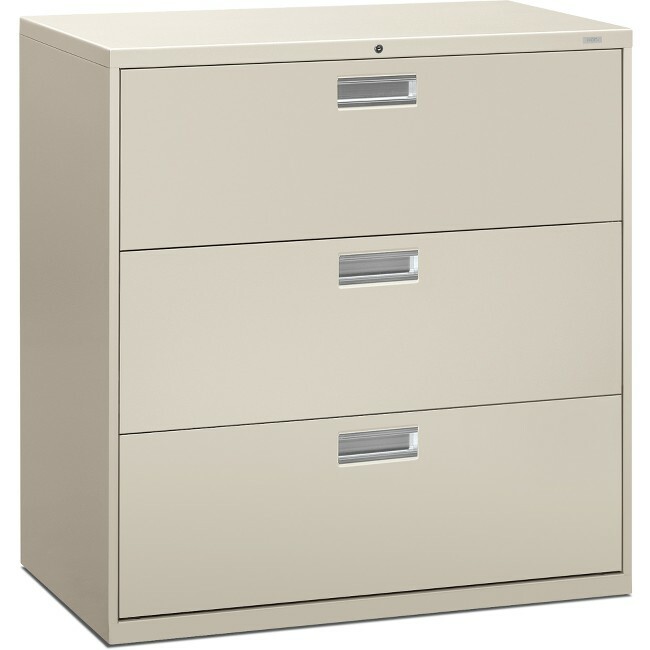 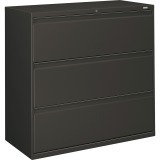 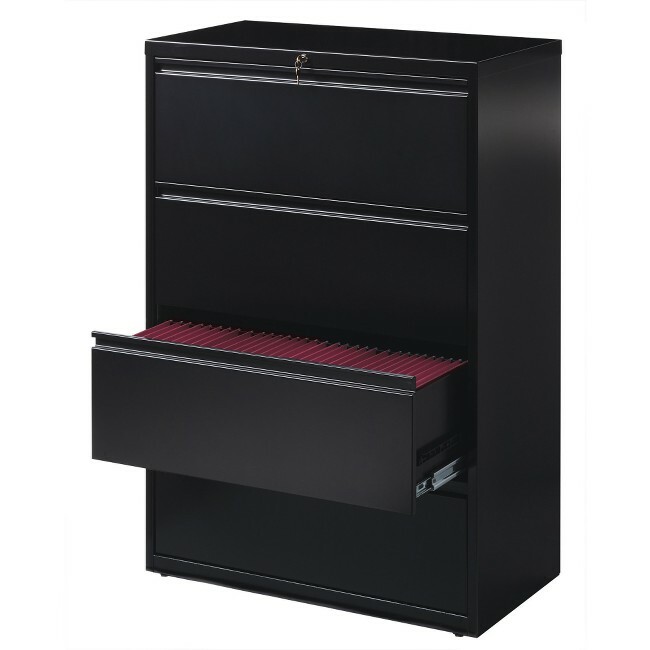 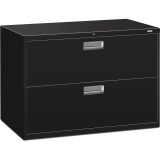 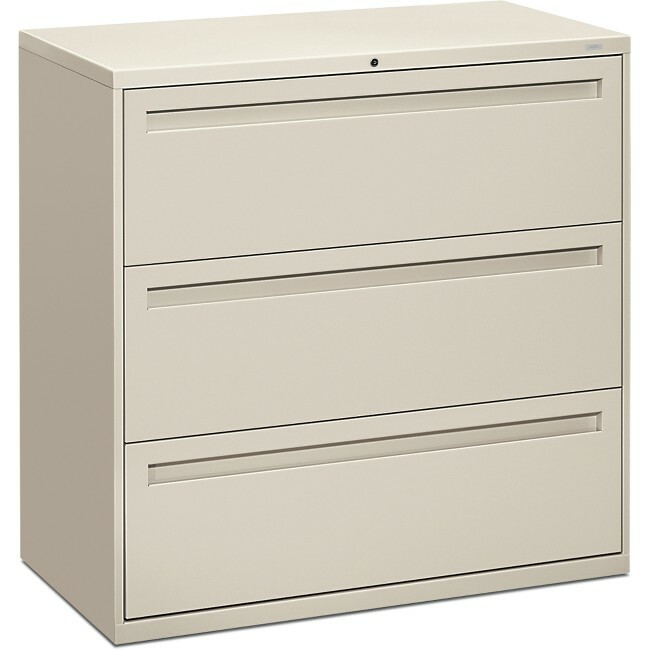 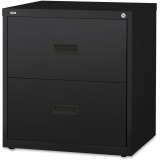 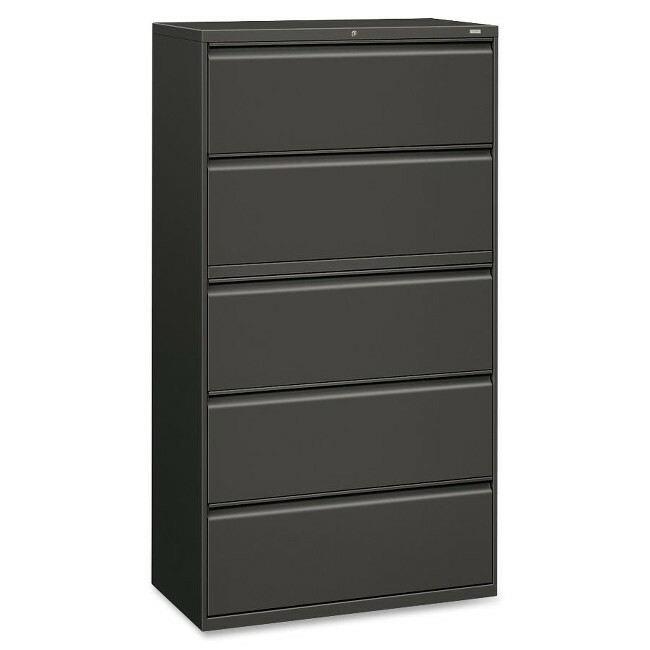 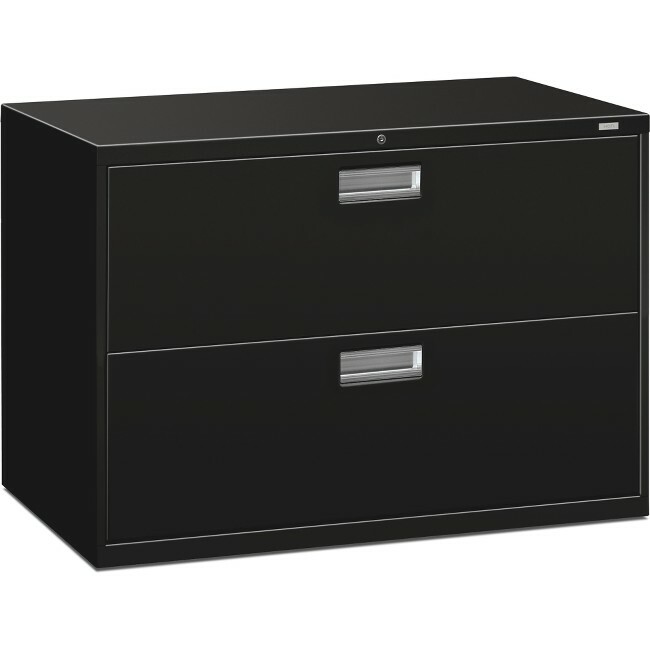 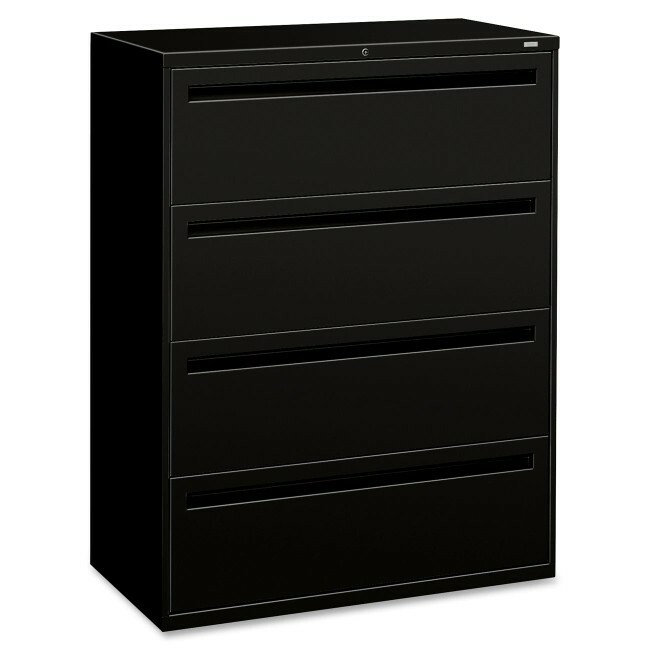 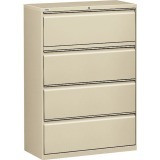 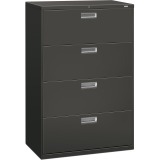 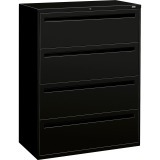 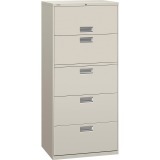 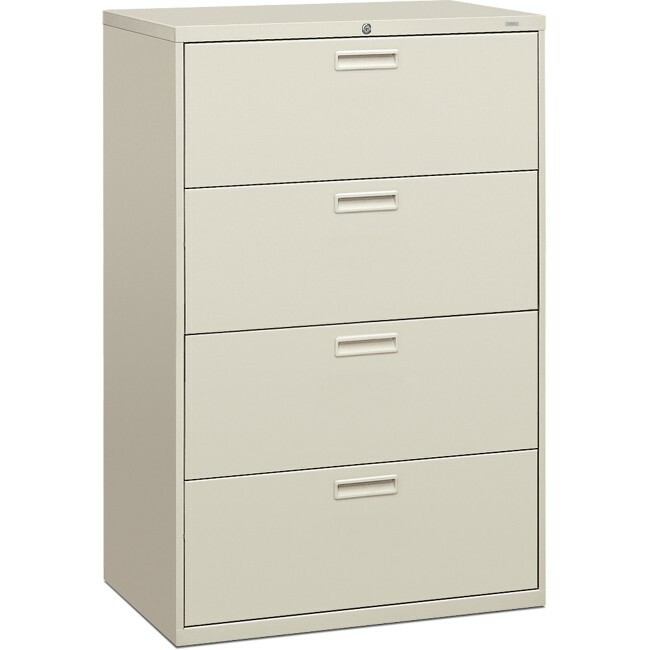 Four-drawer, vertical filing cabinet features a 26-1/2" case depth, label holders and a One Key core-removable lock kit. 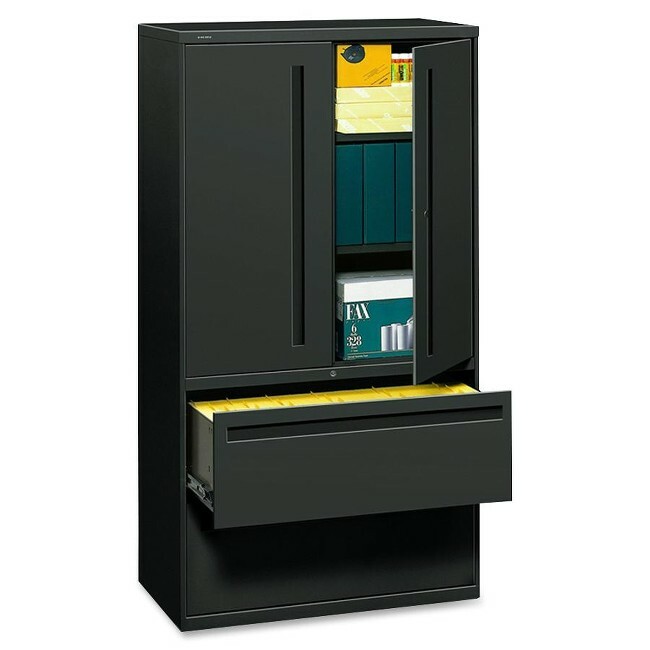 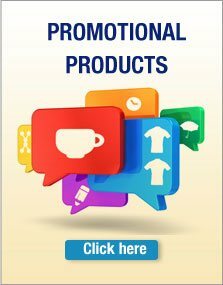 High drawer sides accept letter-size hanging folders without the use of hangrails. 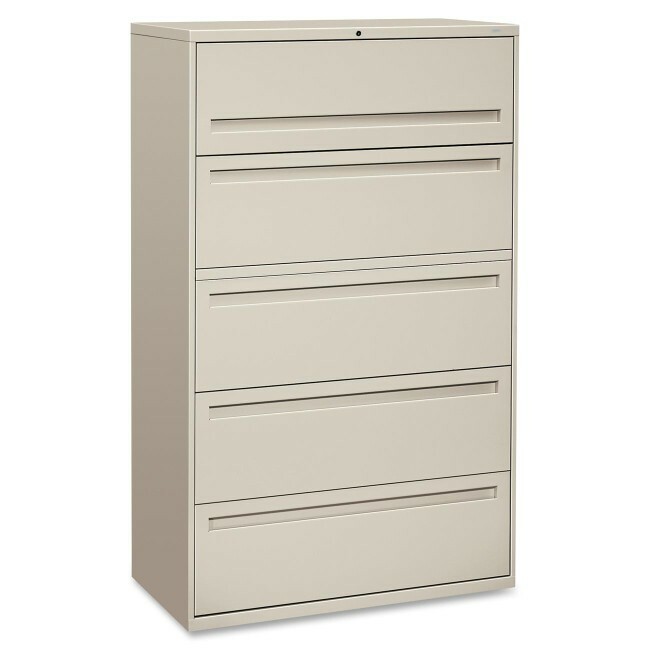 All drawers have thumb latches and three-part, telescoping, steel ball-bearing suspension. 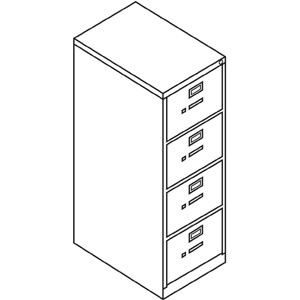 Spring-loaded, follower blocks keep files upright. Follower blocks have positive, slide-action positioning that is adjustable on 5/8" centers. 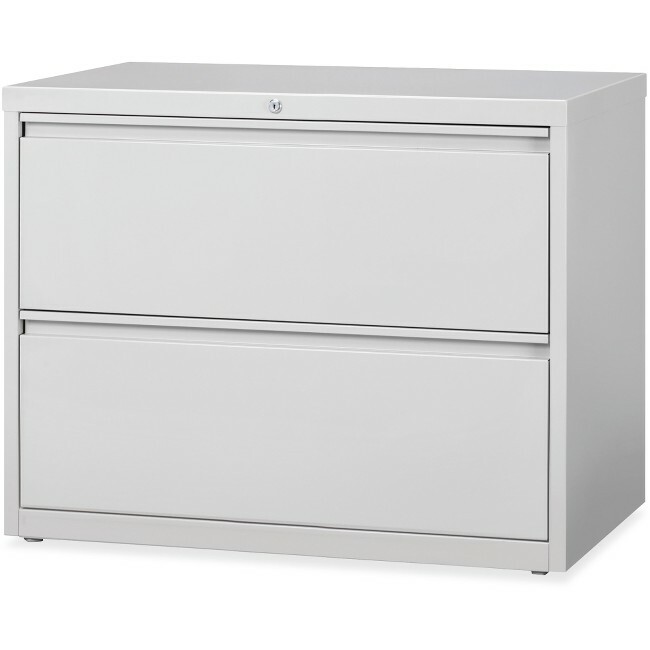 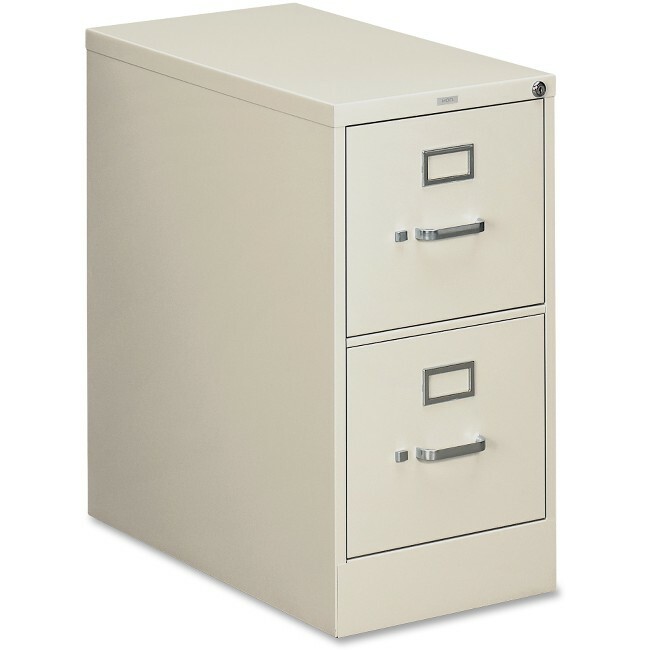 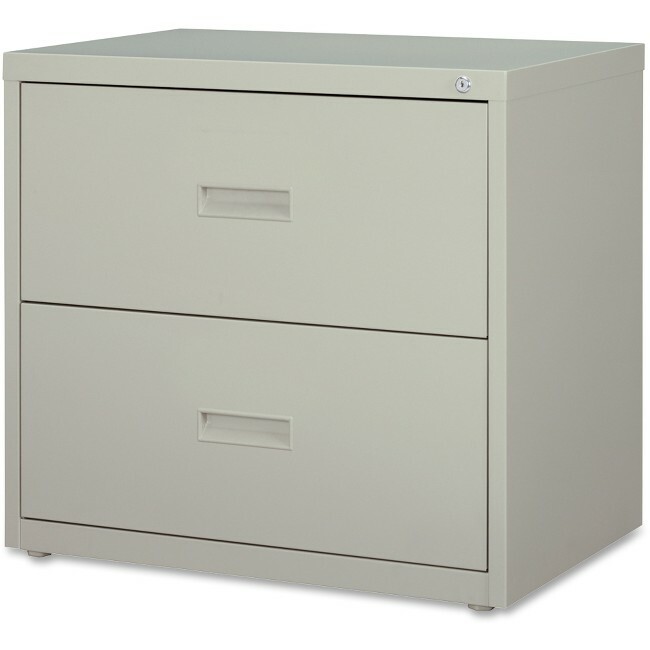 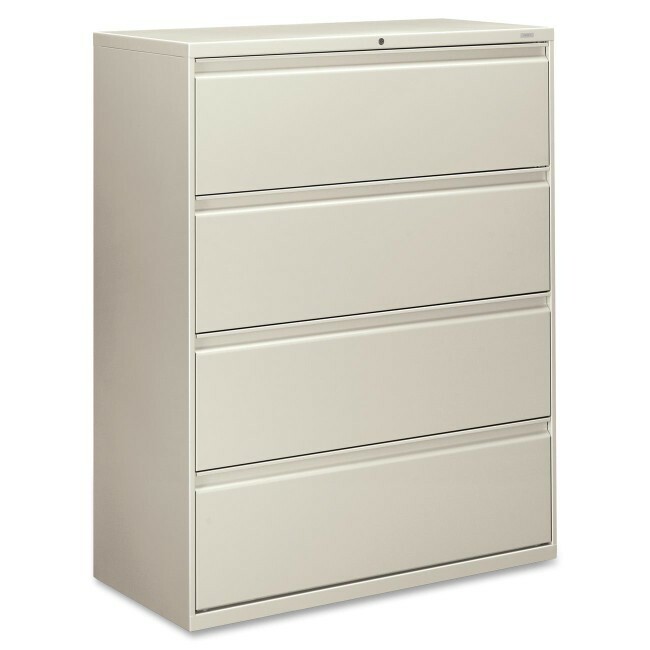 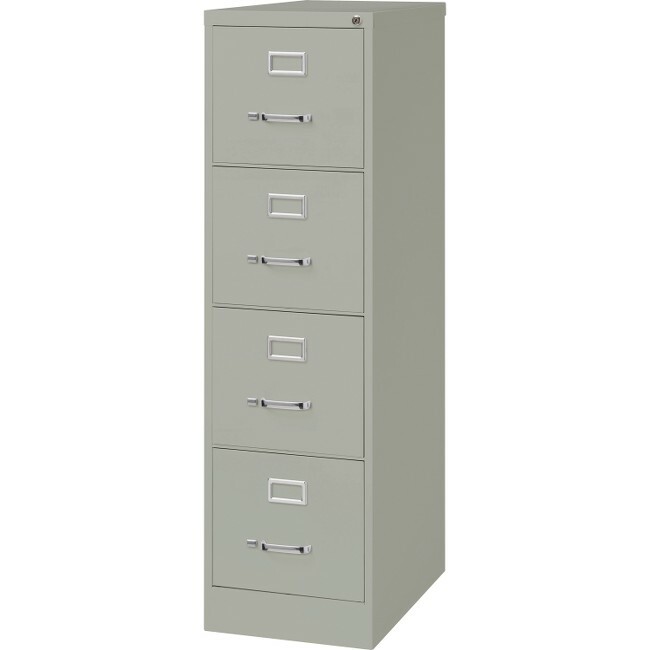 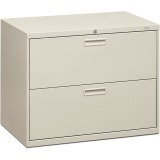 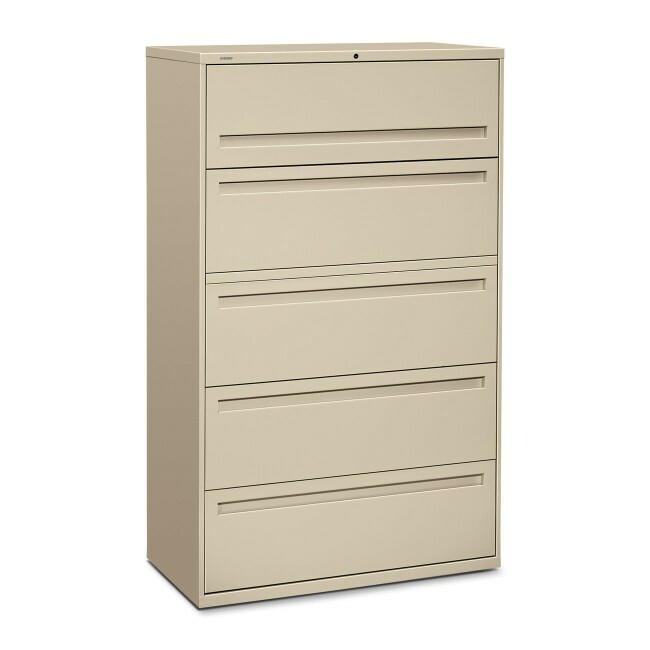 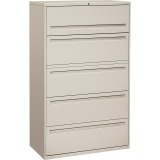 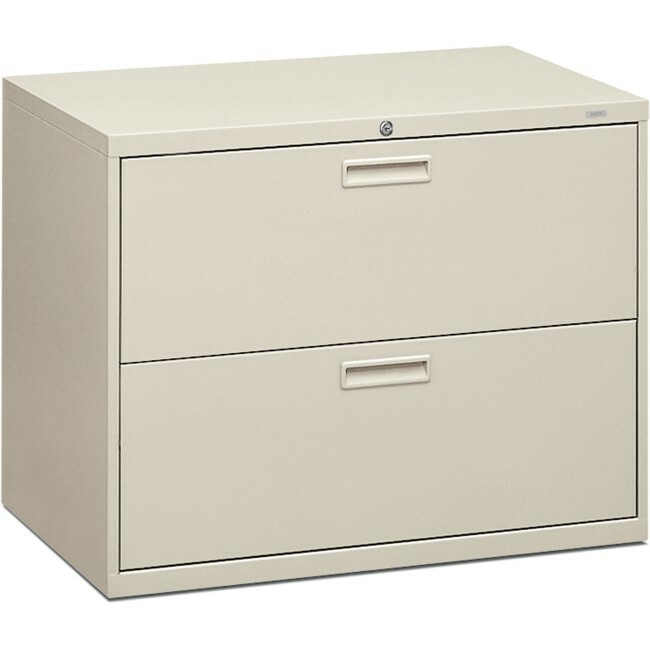 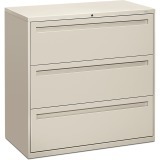 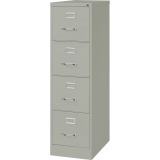 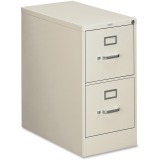 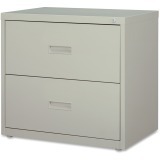 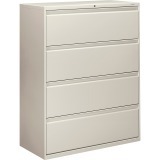 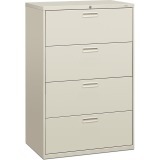 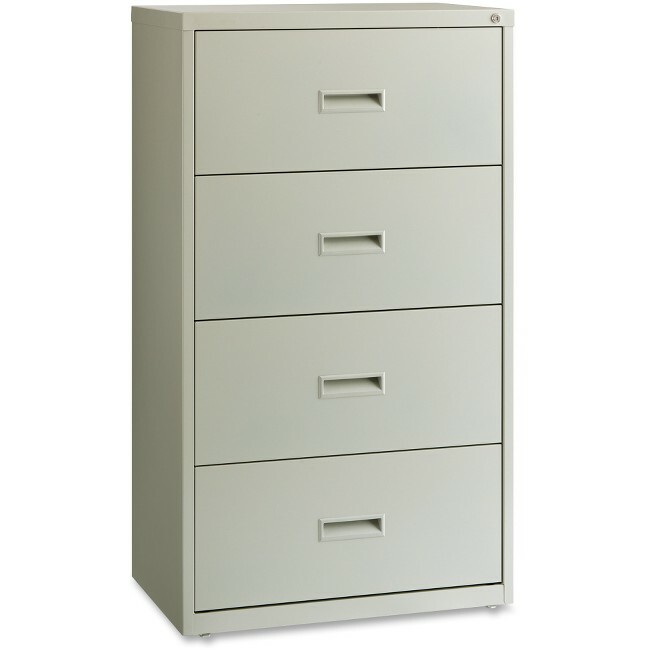 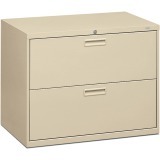 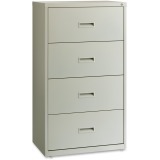 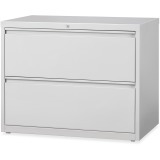 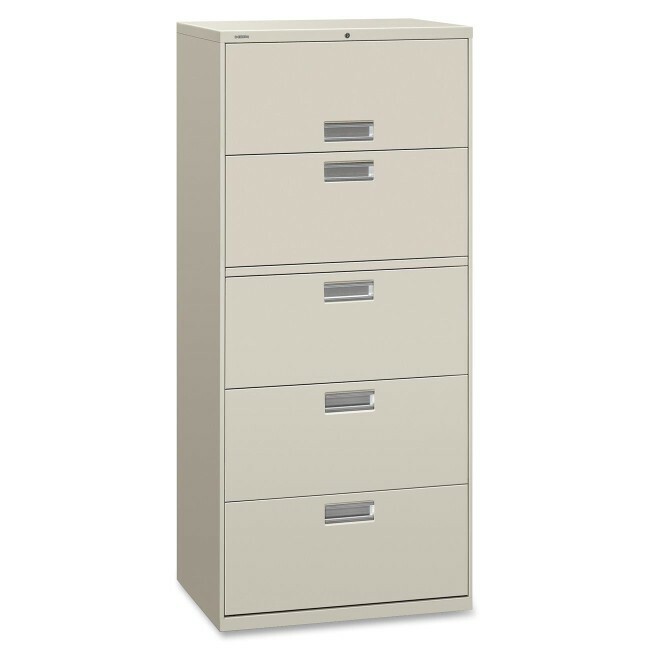 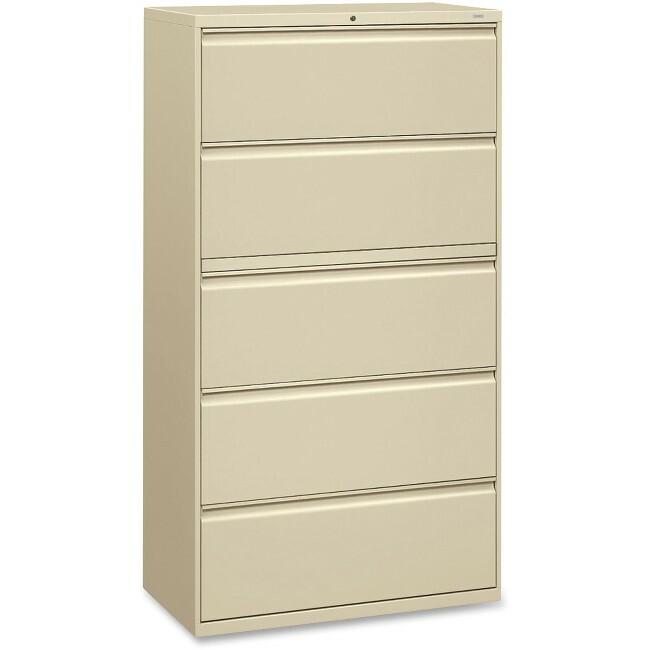 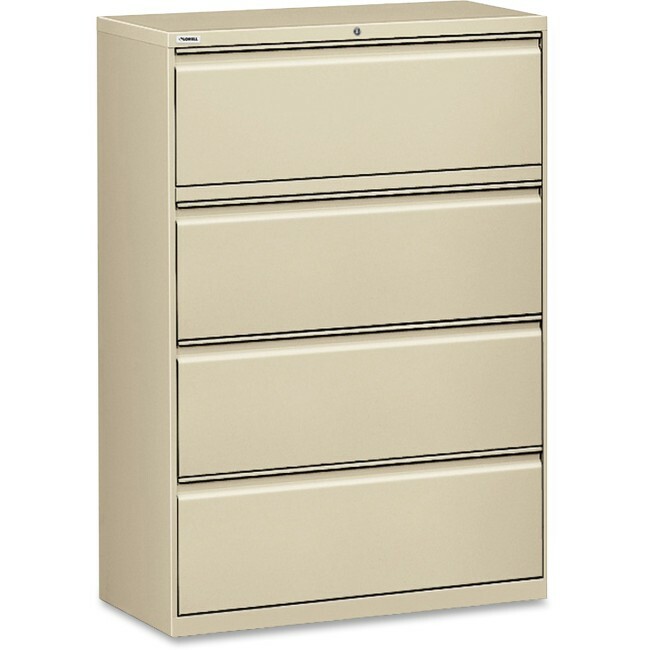 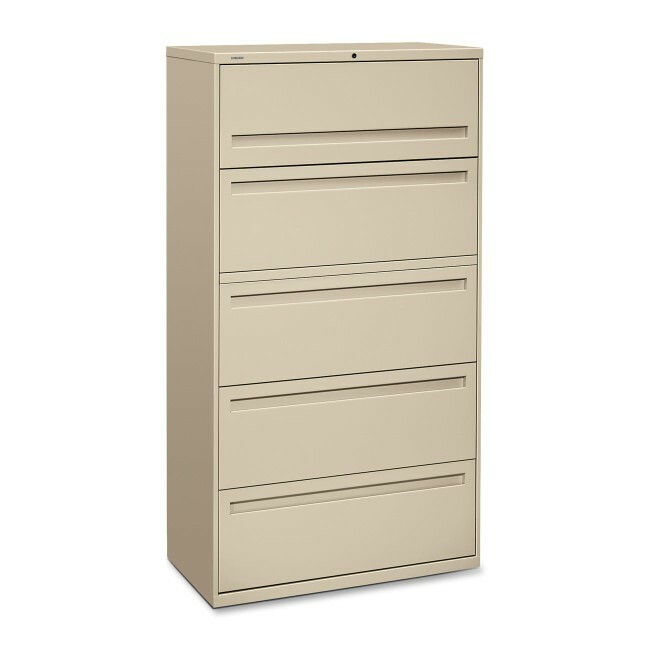 Light gray vertical file has a baked enamel finish over rust-inhibiting, phosphate pretreatment. 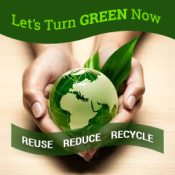 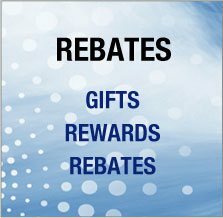 File is certified by SCS to be in compliance with specific, indoor, air-quality emission requirements and meets or exceeds applicable ANSI/BIFMA standards.